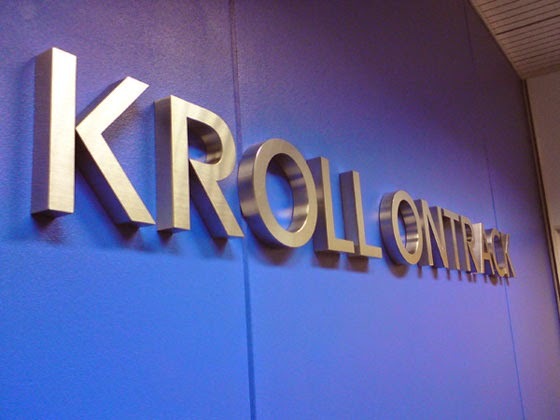 Stainless Steel Letters add impact and a feeling of quality to many sign and display projects. 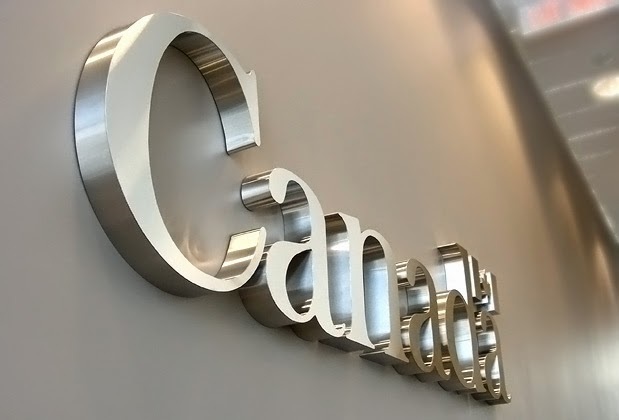 Using Stainless Steel letters in your projects will allow you to incorporate a quality feel without a big expense. 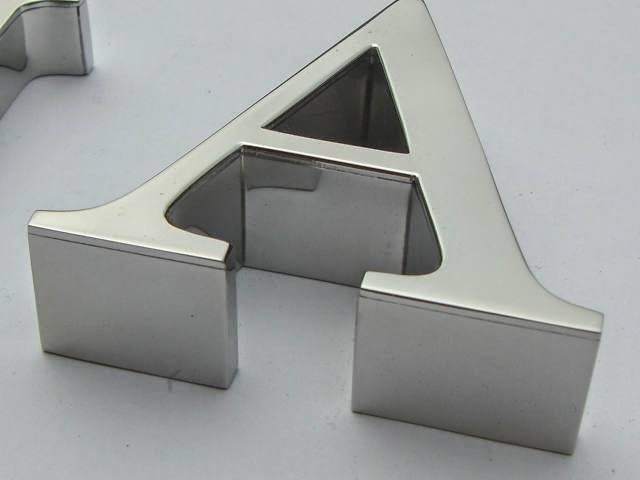 Are you are buying quality stainless steel letters direct from the manufacturers? Unlike almost all other stainless steel letter suppliers we actually manufacture your lettering projects on an in-house basis. 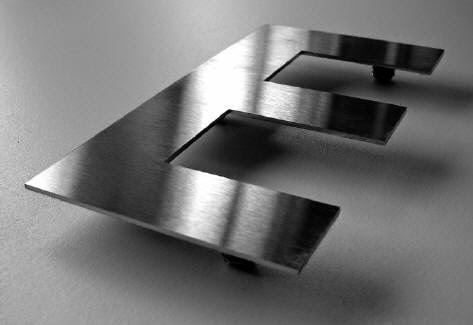 With specialist water jet cutting machinery at our disposal the production of stainless steel letters is a very straight forward proposition. People in the sign and display industries are looking online for better products and better prices. 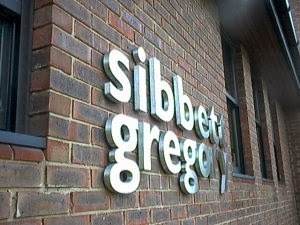 If you are buying your stainless steel letters from a site which simply re-sells and doesn't manufacture you will be paying a higher price than you should be. 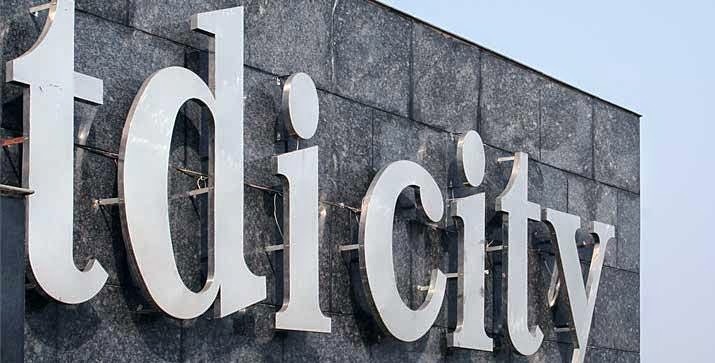 Flat cut stainless steel letters and logos can be manufactured from a standard vector CAD file; the same file type you would use to make self adhesive vinyl graphics. Send us your CAD drawings and we will return quality stainless steel letters cut from the finish and gauge of stainless steel you ask for. 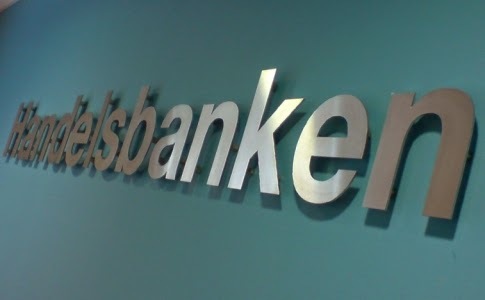 Letters can also be manufactured in 2 and 3mm gauge Stainless Steel with Bright Annealed (mirror) and Satin (brushed) surface finishes available. 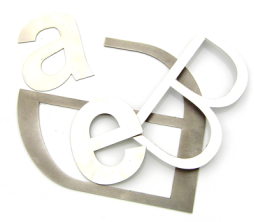 The Stainless Steel letter thickness you ultimately choose to use is entirely your choice- we will happily manufacture to your exact specifications. 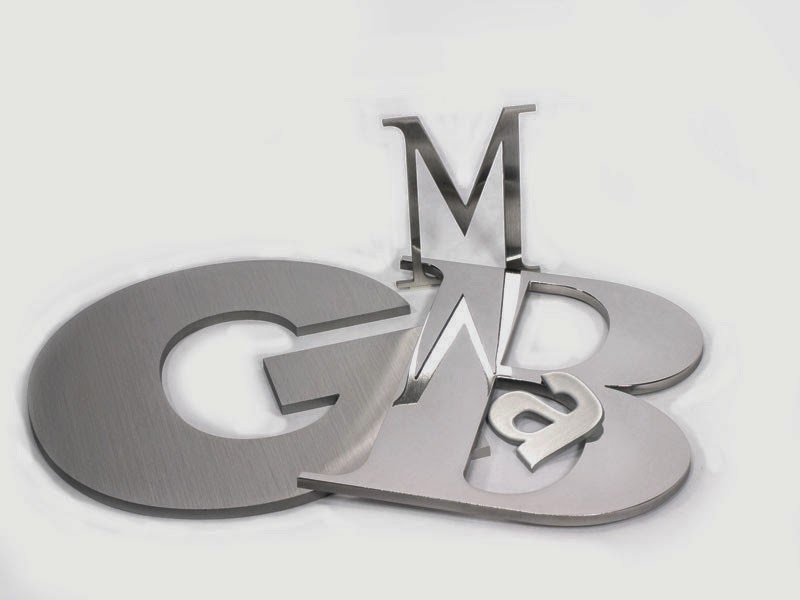 The two most popular Stainless Steel Letter finishes are BA and BR- these equate to Mirror/ chrome finish (BA) or light brushed Silver (BR). Both finishes are available in a range of gauges. If you are looking for Stainless Steel letters in special colours such as Gold or Green we can make these for you. Textured stainless steel sheet can also be utilised for letter production. Big Head fixings for used with threaded studding. All three fixing systems can be pre-installed by us and delivered in a simple ready to install format. Layout templates are a standard option which come with each project. 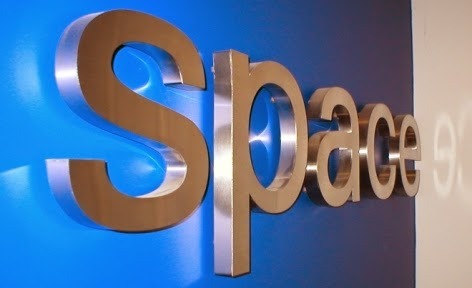 Stainless Steel letters are just one type of metal lettering available. These characters are cut from 3mm mild steel. 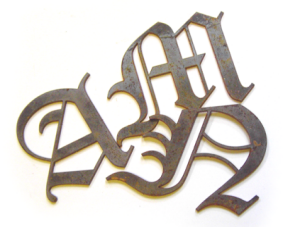 The metal you use is entirely up to you- we can cut lettering in ANY metal- not just stainless steel. Excellent raw material range and price- we source our raw materials carefully to ensure quality and performance. 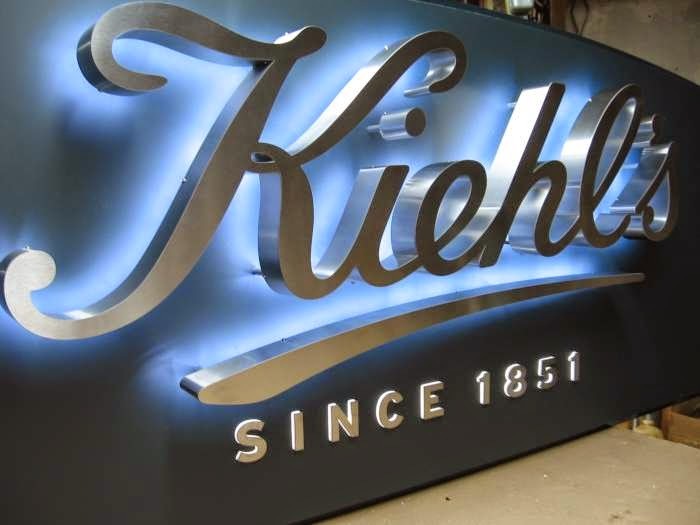 Expertise in the sign and display industry- we know the industry and we know what you are looking for. 3d letters are available in addition to standard 2d flat cuts. We urge you to spend a few minutes contacting us for your own fast, free quotation. 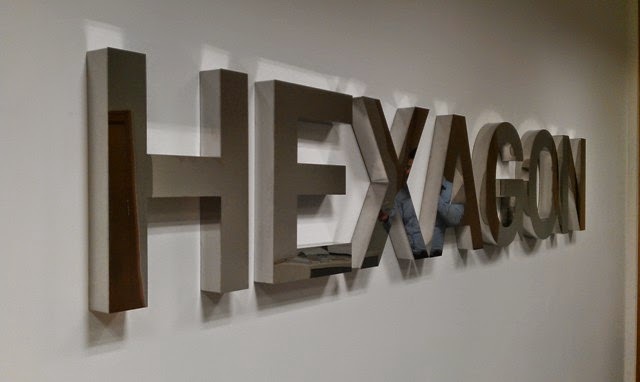 If you aren't buying your stainless steel letters from us already we think you will be pleasantly surprised by the difference we can make to your business.